The Tor Project has officially launched the first beta version of Tor Messenger, an open source and Encrypted instant messaging client that works on top of the Tor network. 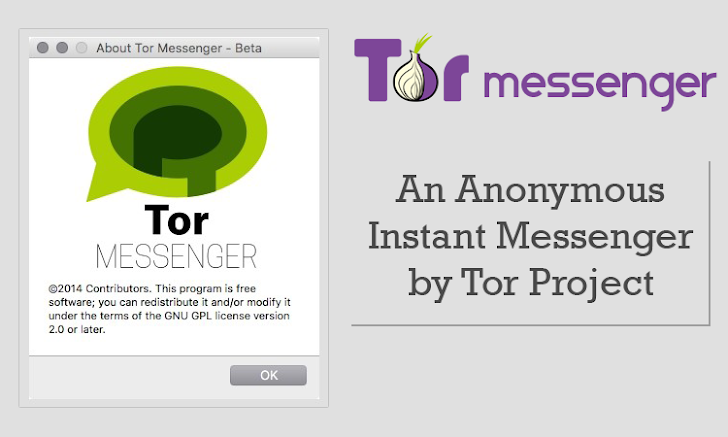 Tor Messenger is designed by keeping both simplicity and privacy in mind. The team claimed that their app encrypts the content of instant messages as well as makes it very difficult for snoopers and eavesdroppers to identify the user sending them. 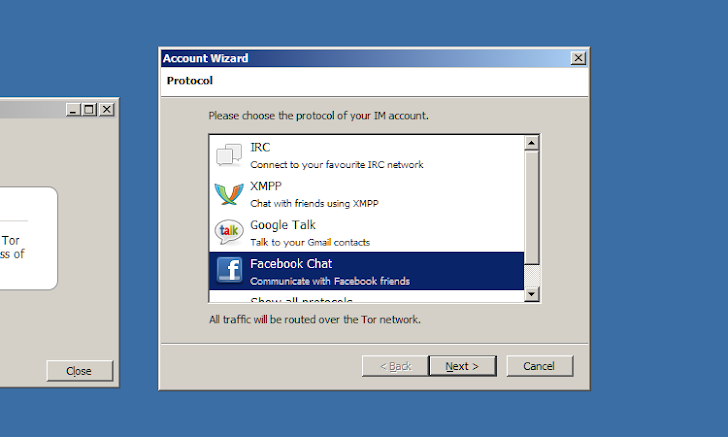 Tor Messenger integrates the "Off-the-Record" (OTR) to encrypt messages and then routes them over Tor network in the same manner as the Tor Browser does for the web. The app is built on Mozilla's instant messaging client Instantbird and works a lot like Adium, another popular instant messaging client. Once logged in, you will be able to chat securely and anonymously without any further extra hacking. The goal of the team is both to make Tor more accessible as well as to create a secure chat client. So, if you want to give Tor Messenger a try, Download the app from here.